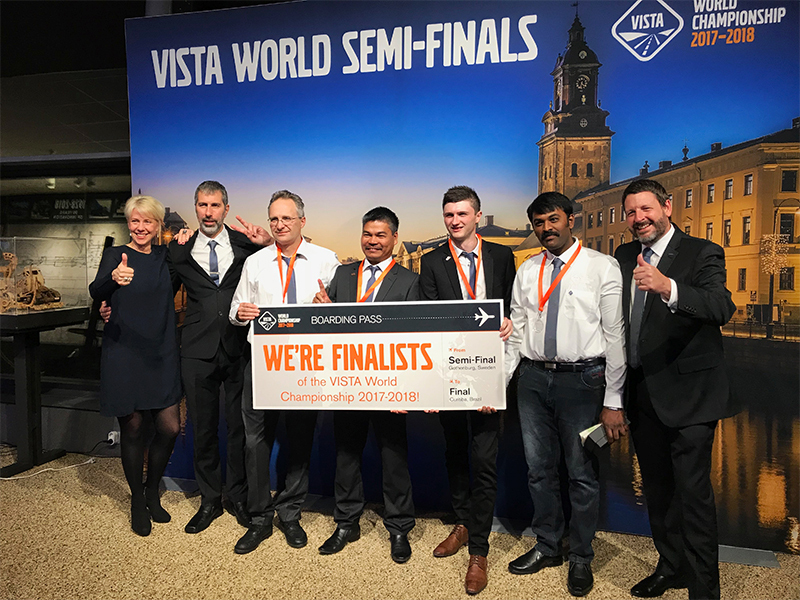 A huge congratulations to 'Team SCT' from South Central Trucks and 'Team 1' from CMV Truck & Bus who have made it through the VISTA World Championship semi finals in Sweden, and will now be heading to Brazil for the grand final! 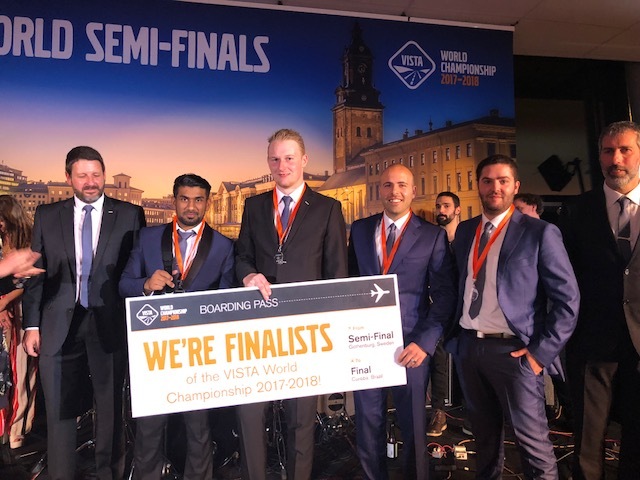 VISTA is an international competition open to aftermarket professionals within the Volvo Trucks’ and Volvo Buses’ global service network. Currently it is the world’s largest competition for aftermarket personnel, with the last competition involving over 17,000 participants from 93 countries. The aim of the competition is to help employees develop and improve their knowledge, skills, and ability to work as a team. In 2017, 200 teams entered from across Australia and New Zealand - over 700 people! This year only six Australian teams made the semi final, and we are proud to say that TWO of these teams were from our own South Central trucks, AND our own CMV Truck & Bus' 'Team 1' who were lucky enough to make it in as a wild card entry! Congratulations to all participants and good luck to our finalist teams in Brazil! CMV Truck & Bus' 'Team 1': Gavin, James, Justin and Wafi. South Central Trucks 'Team SCT': Josh, Roldan, Alan, and Sathisha.